I just got back from a training session for my job from Germany. While there, I got to do some extensive travel throughout the country. What stood out to me was the amount of old churches that were literally everywhere I looked. All the churches had very high steeples and I could see them from miles and miles away. No matter where I was and what direction I looked in, I could spot a Christian church steeple. I got to go into many of these churches. Their beauty was remarkable. The artwork, stone, wood, glass and metal workmanship inside sometimes left me breathless as I looked around in awe. But as I noticed, these magnificent structures were nothing more than historical reminders of what Germany once was. 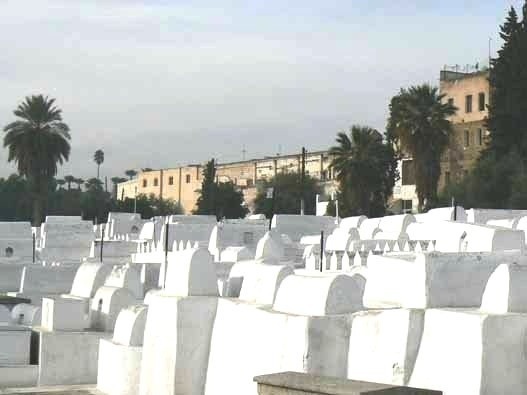 They serve as nothing more than whitewashed tombs. But, there is one thing that stirred my spirit. Even though there is a spiritual void in Germany and the country is predominately secular, I felt the presence of the Lord in each Church I stepped into. God is still there even though the hearts of the people aren’t. The towns these churches are in have funds to keep them restored as historical and tourist attractions. Germany was where Martin Luther nailed his 95 theses. Germany was where the Bible was first printed on the first printing press. Oh what lessons we can learn from once was and is now! Upon returning to the United States, I thought about how our Ivy League schools were started as institutions to train ministers for the gospel of Jesus Christ. Now they do nothing more than churn out our greatest minds cursed with a ‘new age’ mindset. I live in an area where many old churches and parsonages that saw this nation thru some of its most troubled times, are now turned into restaurants and inns. These churches that were once a vital part of their communities have been replaced by sterile mega-churches. This entry was posted in Insight and tagged Matthew 23:27, Whitewashed Tombs, Woe Unto You. Bookmark the permalink.